Bitcoin-backed ETFs have been the topic of discussion throughout the cryptosphere over the past few months, as investors and traders claimed that a single publicly-traded ETF would revive the otherwise slumping market. 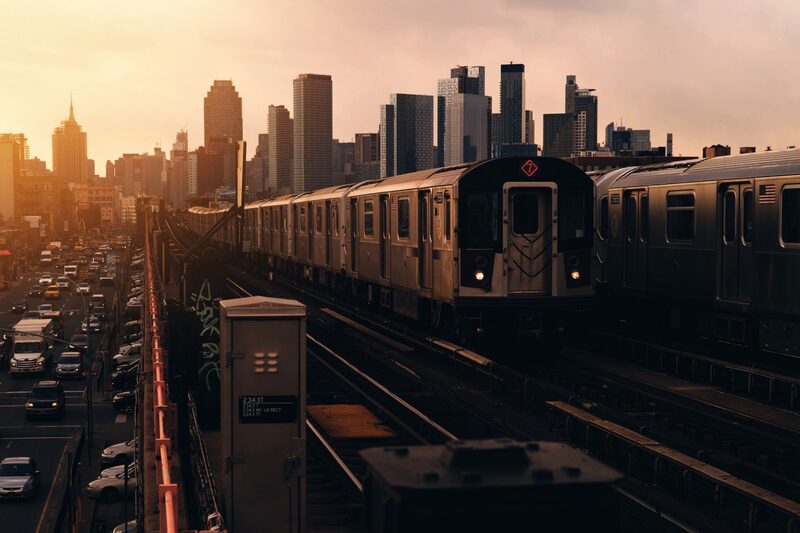 And it seems that this discussion may continue, with those familiar with the matter recently revealing that Coinbase has its eyes on establishing a crypto-focused exchange-traded fund (ETF) in a bid to attract retail investors. It is important to note that the planned ETF will likely track a variety of cryptocurrencies, not just Bitcoin, possibly indicating that the firm is continuing to look at more crypto assets to add to its already expansive ecosystem. Although this news was somewhat to be expected, as Coinbase has become well-known for being the primary home of innovation in the cryptosphere, insiders revealed that the firm has sought help from Wall Street giant BlackRock to aid in the establishment of this vehicle, reports Business Insider. For those who are unaware, BlackRock is a New York-based, yet multinational investment management corporation with over $6.3 trillion worth of assets under management. As reported by Ethereum World News previously, BlackRock has hinted at making a meaningful foray into the cryptocurrency & blockchain industry, so it would make sense for Coinbase to team up with such a firm. 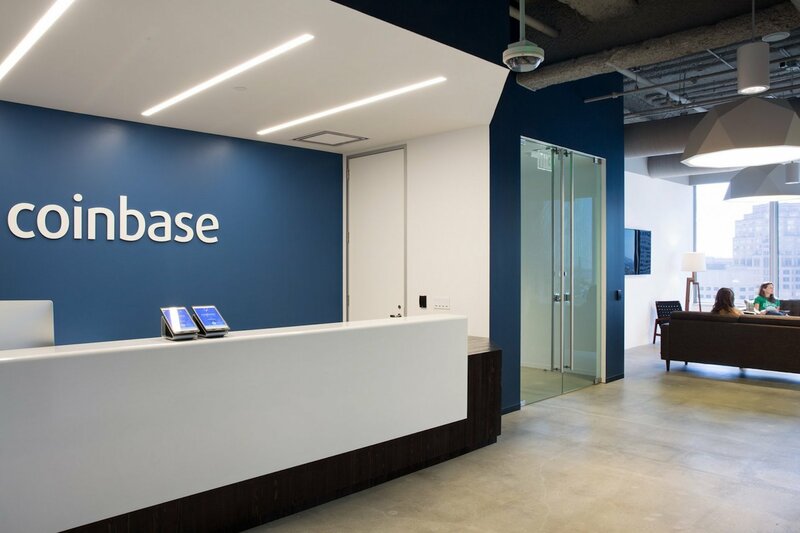 Those familiar with the cryptocurrency company went on state that in recent weeks, Coinbase has been in contact with individuals from BlackRock’s blockchain-focused division to “tap into the firm’s expertise” of launching exchange-traded investment products. According to the aforementioned insiders, representatives from the Wall Street firm’s blockchain branch were unable (or did not want to) give any direct advice to the San Francisco-based crypto startup at this time. As Business Insider went on to report, it remains to be seen whether Coinbase’s involvement and discussion with BlackRock are ongoing or just a one-off event, but many optimists hope that it is the former, as a long-term relationship between the two may lead to interesting crypto-focused products, services, and investment opportunities. The current climate around Bitcoin ETFs is rather contested, with the SEC recently making a series of moves to deny and delay a multitude of ETF proposals from an array of firms, whether said firms hail from crypto-focused or legacy market-centric backgrounds. But as covered by Ethereum World News, the CEO of crypto startup Abra recently stated that the SEC’s denial verdict is somewhat valid, as the firms backing the ETF applications don’t “feel, smell or look” the part of a traditional financial institution. So the fact that Coinbase could be potentially working with BlackRock, an evidently well-established financial institution, may signal that an ETF application spawned from a collaborative effort between the two firms could see regulatory approval in the near future.